Quinns: Paul, it’s time for a dance as old as time. Put on this lycra onesie and take my hand. Paul: But… there’s no music? Quinns: Ah, but there is! The news dance is performed to the rhythm of the world’s news, to the crashing rhythm of current events and the harmony of headlines. Paul: But not today! Olé! Quinns: Jesus not so fast, and put your other hand on my hip. No, my HIP. Paul: I can feel it, Quinns! The news is rocking me like a baby! Hold me tighter. Paul: QUINNS don’t let go of me, I can FEEL IT! I can FEEL the RHYTHM OF THE NEWS! *Ahem* Fantasy Flight Games and Games Workshop have ended their business relationship, which means after February 28th, 2017 we may not see editions of many of their board games… ever again? You can see a full list of the affected games in that link, but the noteworthy losses are Forbidden Stars, Chaos in the Old World and Fury of Dracula. Paul: You know, there are so many games besides Space Hulk that Games Workshop have simply forgotten about. 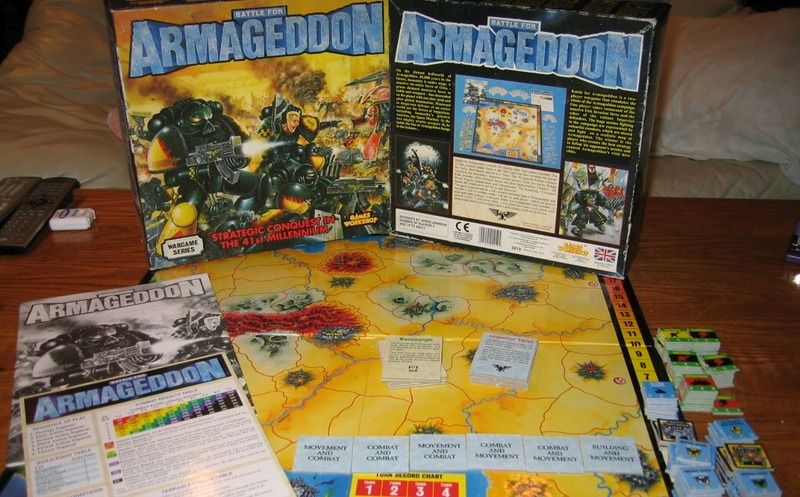 I really enjoyed the asymmetric Battle for Armageddon as a young teenager and I always wondered what Doom of the Eldar was like. 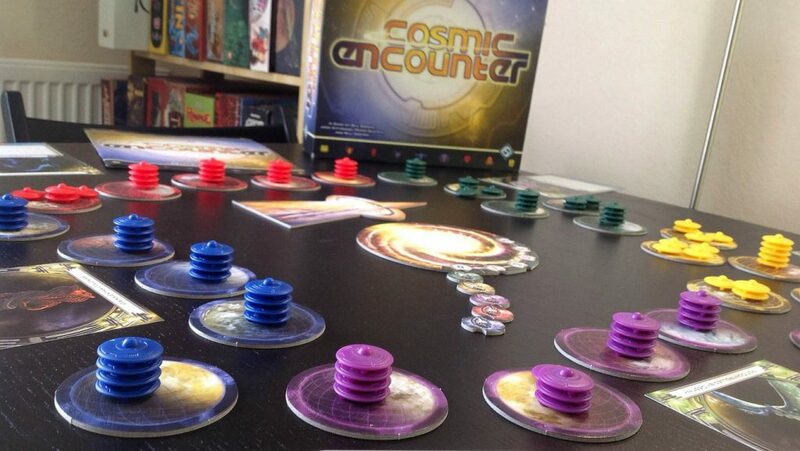 Still, it’s sad to think that, with this announcement, Fantasy Flight-designed games like Forbidden Stars and Chaos in the Old World will now also be consigned to history. 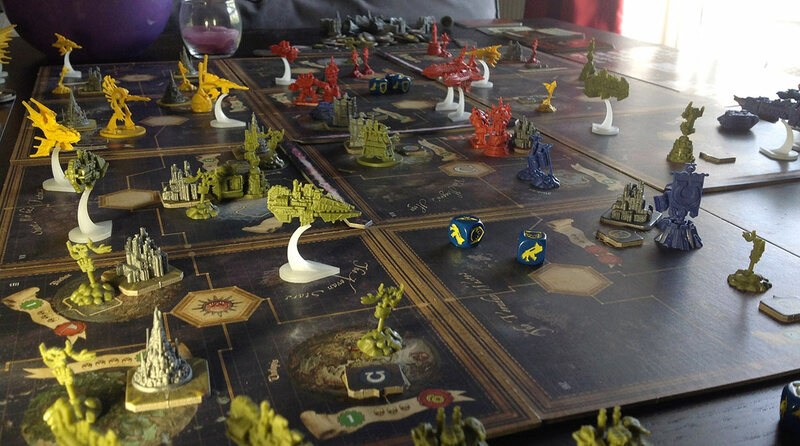 Although, somehow, I get the feeling Talisman will somehow continue to exist. 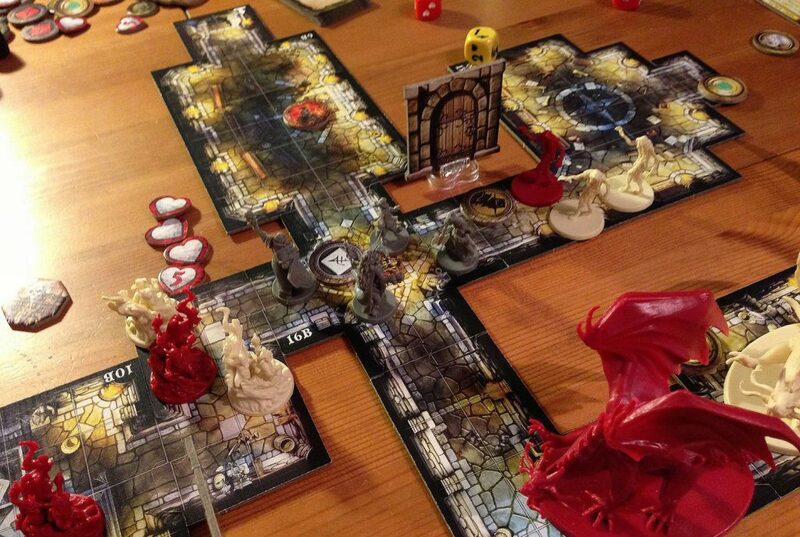 Bloody Talisman. Paul: Quinns stop fighting the groove! 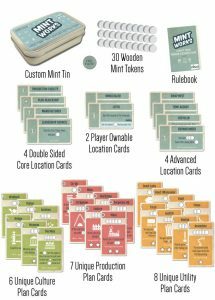 Look, we’re in the final hours of the already very successful Mint Works Kickstarter, crowdfunding for one of the smallest games we’ve ever seen. What I like about this Kickstarter (beyond anything delivered in a faux-50s style that I love mimicking myself) is how it talks about trying to make something that’s accessible to all kinds of players and possibly even an introduction to the hobby. That, plus how it comes in a tin. A tin! 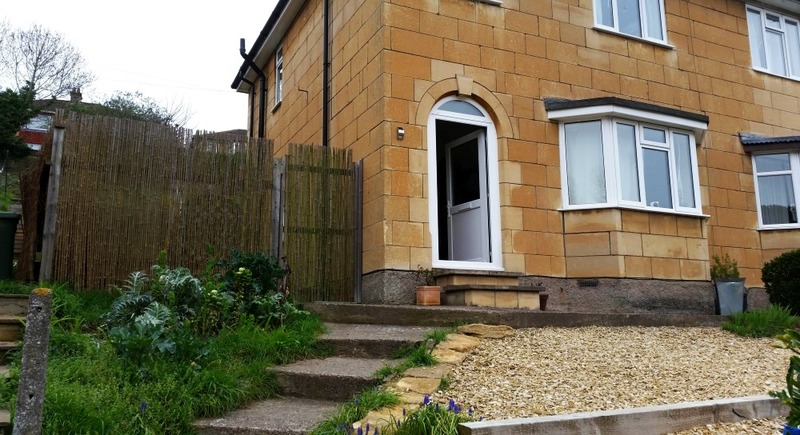 Paul: Also recently funded is Island Hopper, not nearly as successful but just as deserving of your interest. 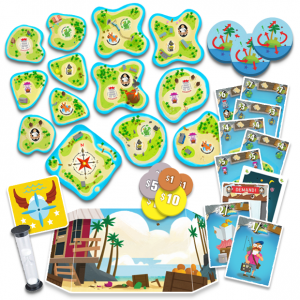 This is a cute and colourful mix of a the playfulness of dexterity games and the serious mechanics of eurogames. A strange combination? Absolutely, but that only makes it more intriguing. 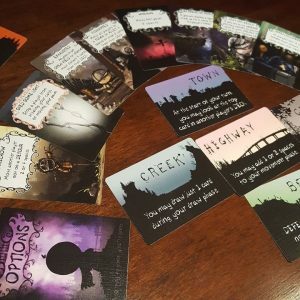 Paul: And we certainly can’t go without mentioning the bleak and dark-humoured Endangered Orphans of Condyle Cove, another Kickstarter, this one with a pitch that doubles down on the grim and gruesome concept of the game. It’s a dry, witty and sharp campaign, with some of the funniest ideas we’ve seen in ages and, oh my goodness, it’s really working. Creators Certifiable Studios were hoping for around $4,000 in funding, but have already sailed past six figures. 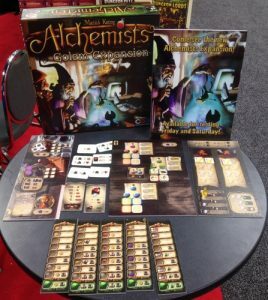 Those of you who enjoy turning lead into gold (not me, I mostly just turn bread into mold), there’s a substantial expansion for Alchemists on the way. Czech Games’ enormous (and enormously silly) game of alchemy and academia can now include golems, everybody’s favourite animated being. Quinns: I can’t talk about The Period Game with us both flailing about and sweating. It’s just not right. Paul: Is the dance over? Quinns: Sure. You did great. Now let’s never do that again. 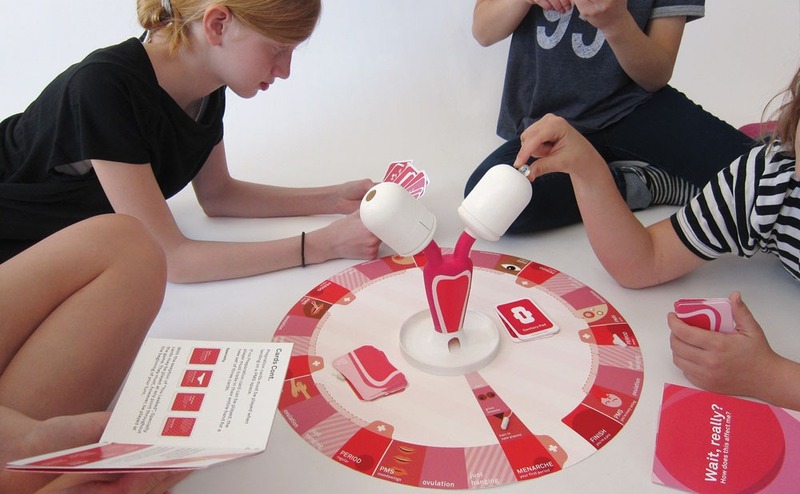 Designers Daniela Gilsanz and Ryan Murphy have made this educational game about periods, working notably to fix the fact that lots of young women are still “unprepared and uncomfortable when the time comes”. And frankly, I’d play this instead of Monopoly or Cluedo in a heartbeat. Those games don’t have squeezeable ovaries full of marbles and lots of excellent puns. The Period Game is still looking for a publisher, but we wish Daniela and Ryan the best of luck.